7-Keto-DHEA is a naturally occurring metabolite of Dehydroepiandrosterone (DHEA). 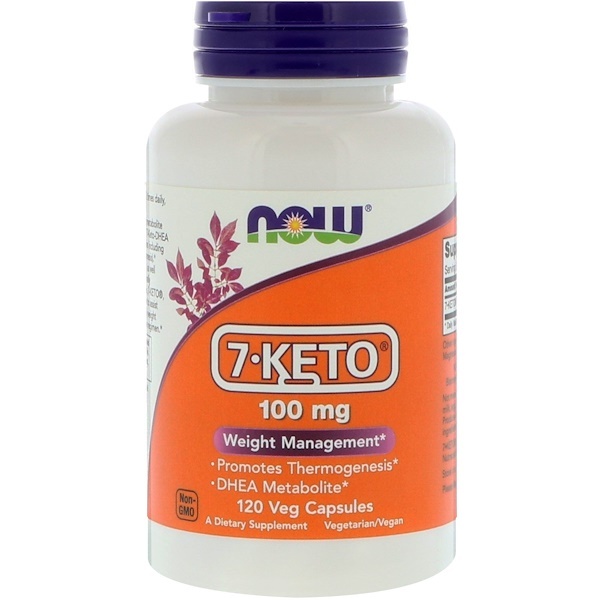 7-Keto-DHEA is involved in many biological functions including cellular production of heat (thermogenesis). 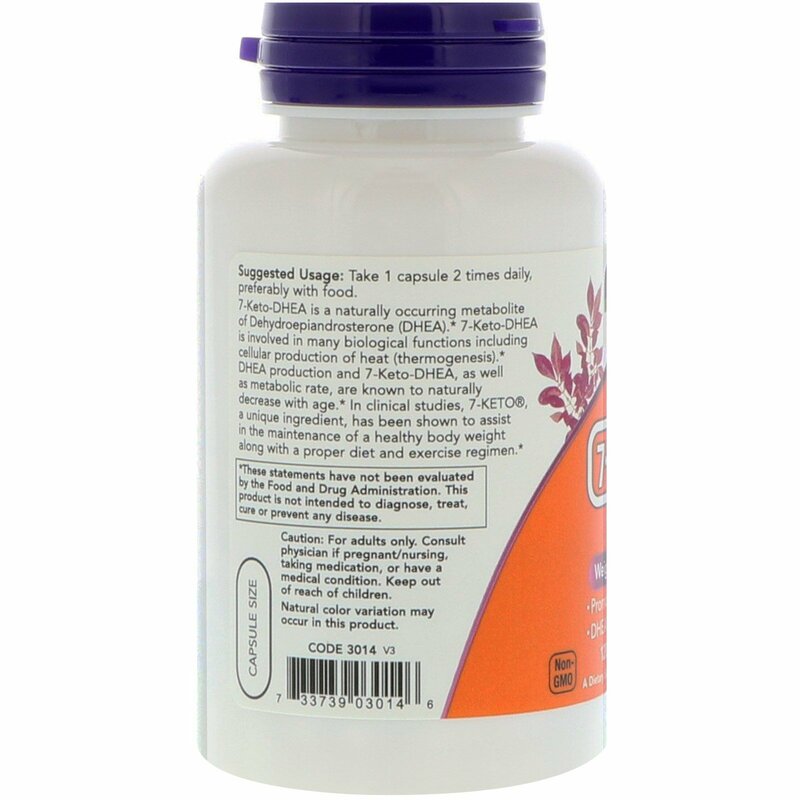 DHEA production and 7-Keto-DHEA, as well as metabolic rate, are known to naturally decrease with age. 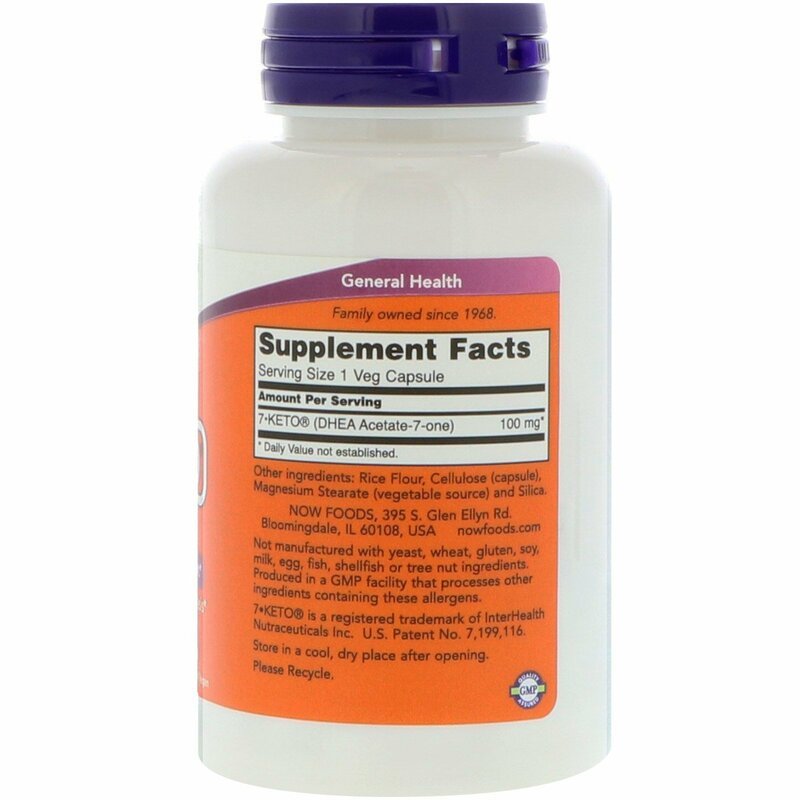 In clinical studies, 7-Keto, a unique ingredient, has been shown to assist in the maintenance of a healthy body weight along with a proper diet and exercise regimen. Take 1 capsule 2 times daily, preferably with food.